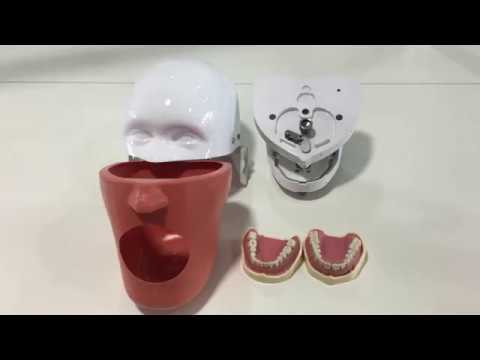 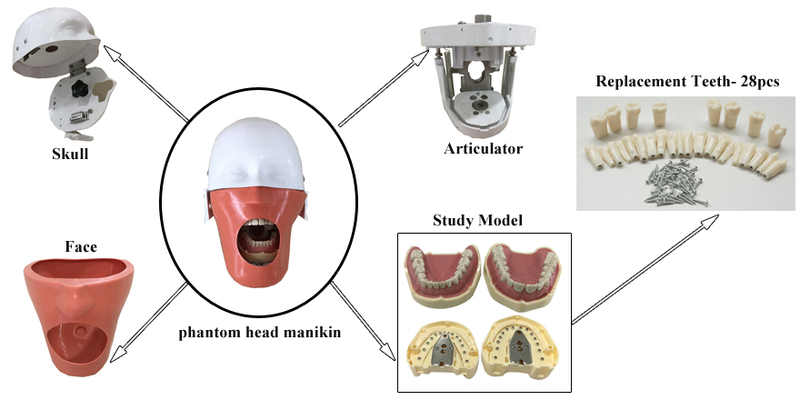 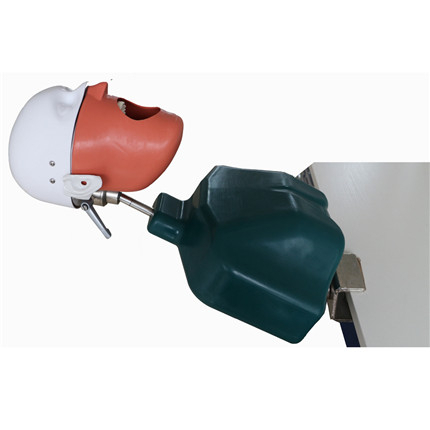 1.The phantom head manikin, that can replace the pillow of the dental chair, without shoulder body. 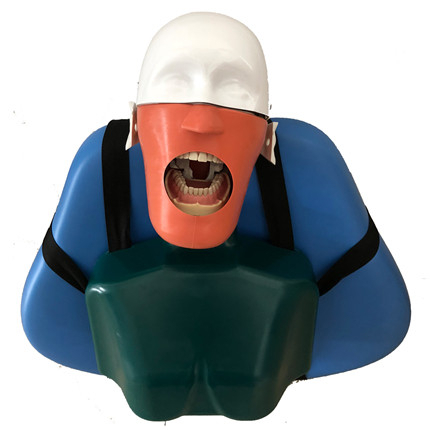 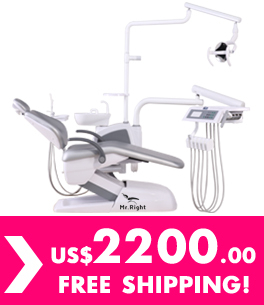 1.The phantom head manikin, that can tied to the dental chair ,with shoulder body. 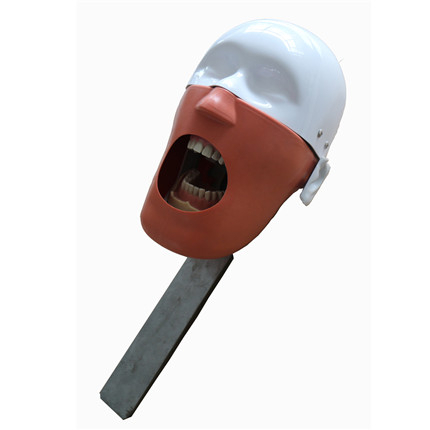 1.The phantom head manikin, that can clamping on the table,without shoulder body. 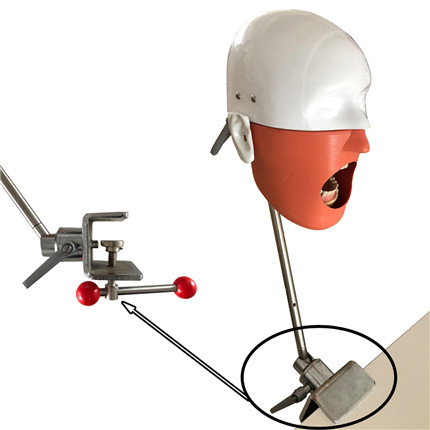 1.The phantom head manikin, that can clamping on the table,with shoulder body.